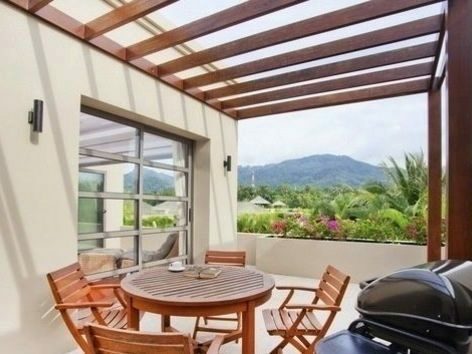 Superior level villa holiday in Phuket. On the west side of Phuket. 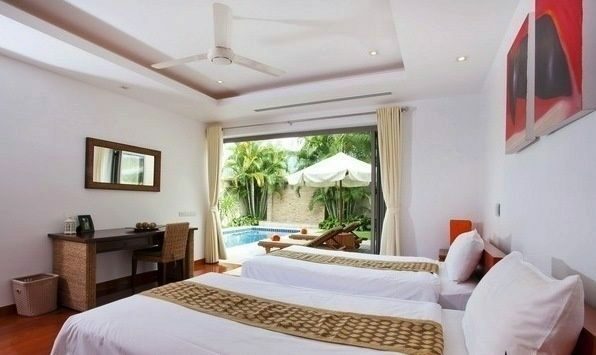 View Duplex 2 bedroom resort style . Bangtao and Surin Beach, the beach just 1 kilometer. 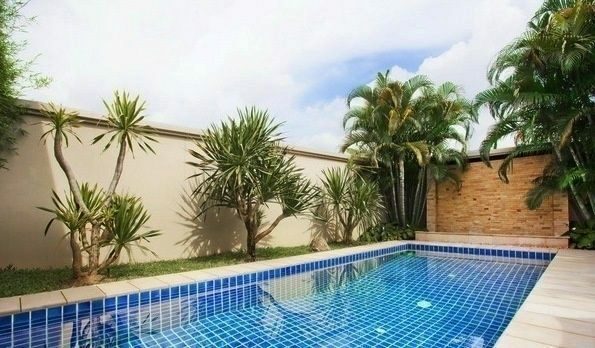 The rental house with swimming pool. 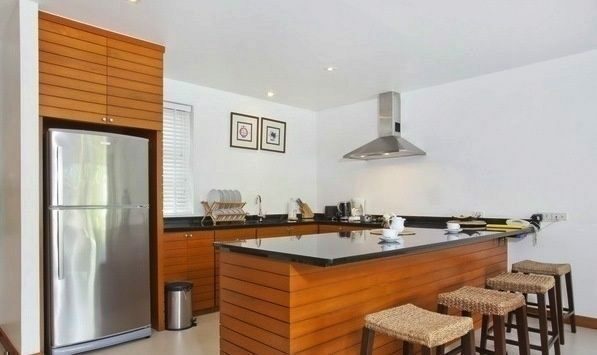 Surrounded by garden And shady atmosphere Interior elegantly stylish Designed with open- plan space . 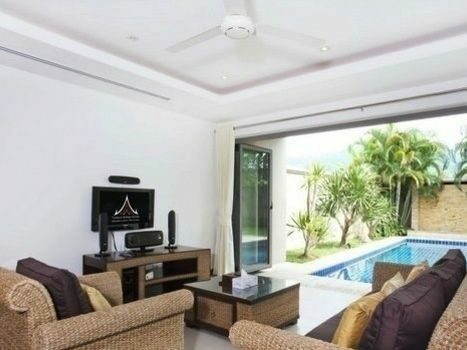 The living room area , dining room and kitchen areas of the home that you are overlooking the swimming pool. 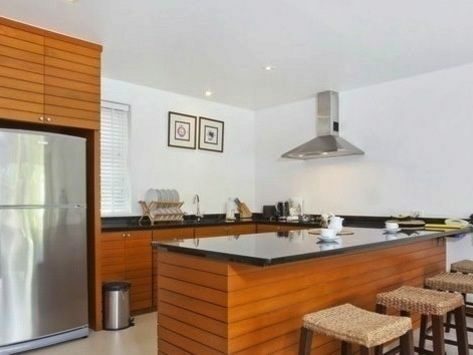 Luxury Accommodation in Phuket This comes after style kitchen Modern European standards. Black marble countertops And bars for a simple meal . 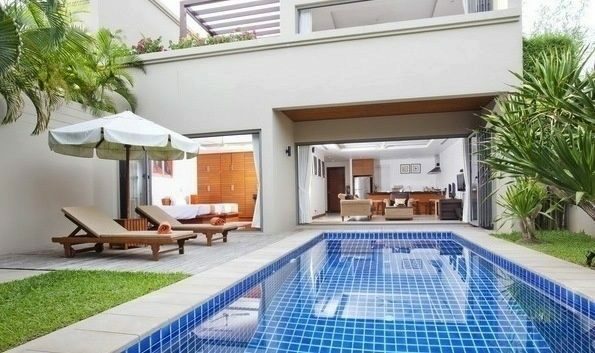 Luxury accommodation with swimming pool. This is a bedroom with a king size bed. 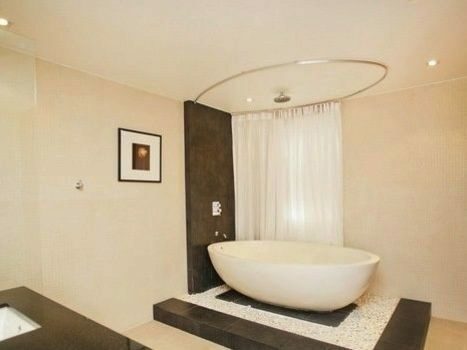 Elegant bathroom with bathtub And a private roof terrace where you can go up the stairs on the outside of the house to sit and watch them enjoy it. Dining table with 4 seats that you sit for dinner with views of Bang Tao beach sunset with delight. To make the holidays are really perfect. 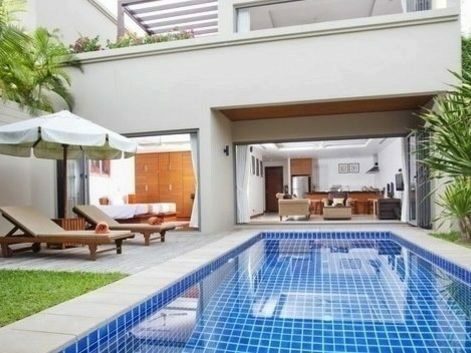 The basic house This is far from the beaches of Surin and Bangtao Beach , just 500 meters take a drive just 10 minutes, you will find beautiful beaches and other attractions to visit such as Layan Beach Phuket and another one at that. you can not miss when you visit Phuket is Phuket Fantasea. It is the most popular attraction of the island at this time and the distance is not far from the resort of Phuket. You will find the Laguna Phuket . Banyan Tree Phuket - Spa and class. And Laguna Phuket Golf Course . Everything you want is within your reach. Take a 10 minute walk to Bangtao Beach and Tesco Lotus. 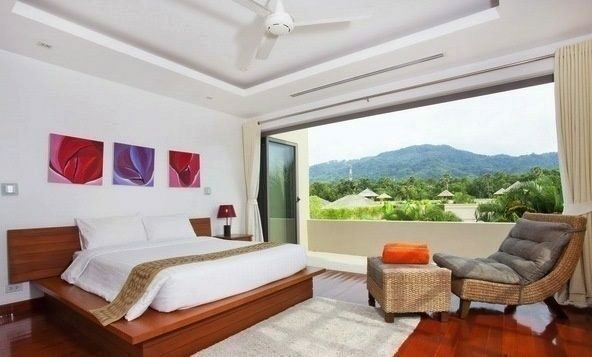 Bangtao Beach Phuket bedroom villa Monte View Duplex 2 bedroom private pool . 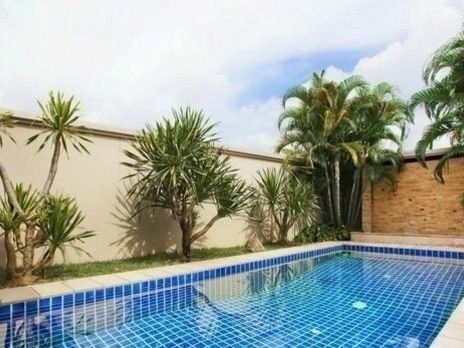 This property has 2 bedrooms downstairs bedroom has an ensuite bathroom . 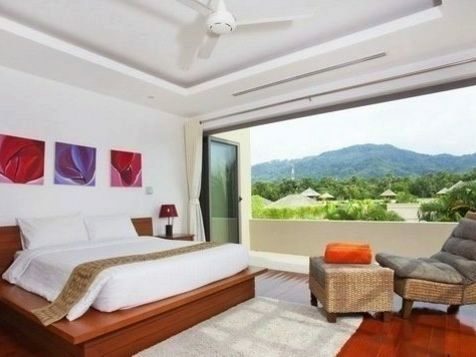 Wood flooring Thailand luxury bedding , silk and cotton. The master bedroom is located upstairs. 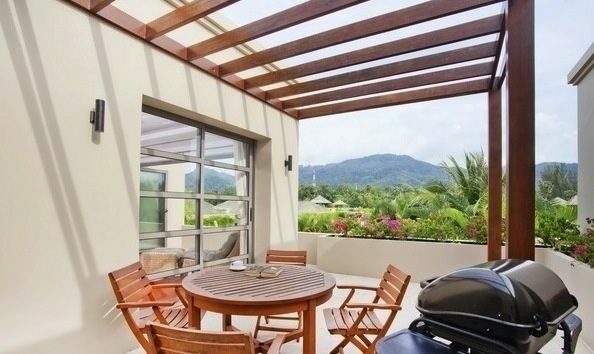 Large windows and doors, you can watch the magnificent views of the mountains outside magically . 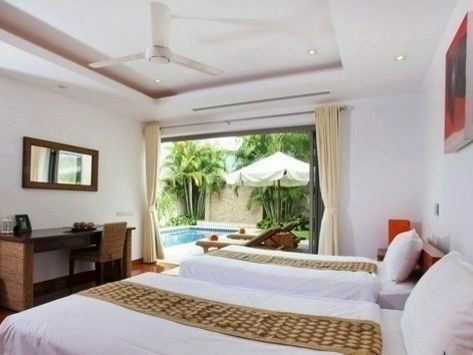 Bathroom of house rent Phuket Bangtao Beach Diamond Villa Duplex 2 bedroom for 4 people . 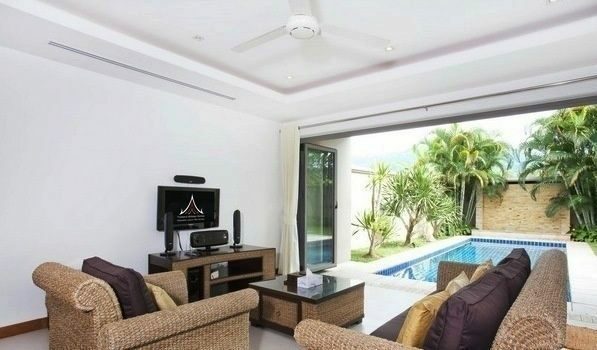 Living room of a rented house in Phuket Bangtao Beach Diamond villa duplex 2 bedrooms and a pool . Access to the terrace and swimming pool. Sofa made ​​of rattan and a comfortable ride. 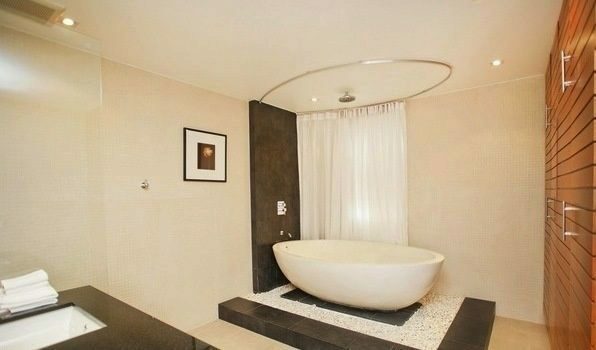 Perfect to sit back, relax, enjoy it all day long at this angle. Luxury house with swimming pool. This dining tables are made ​​of wood with 4 seats that come with a fresh atmosphere on the deck of the house. Enjoy delicious craft your own with a comfortable atmosphere. This makes your holiday .. we went up.